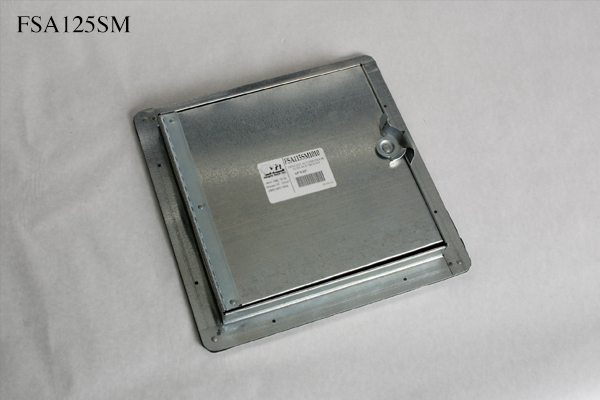 Miami Tech Model FSA125SM and FSA126SM access doors are designed for quick installation in metal or fiberglass duct. 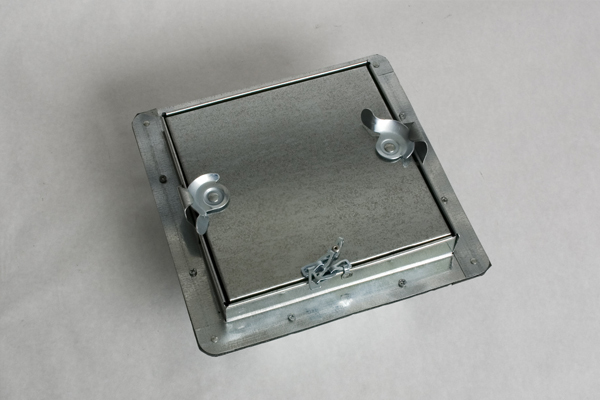 They provide direct access to fire dampers for resetting, as well as any item requiring maintenance or inspection. Frame: 24 gauge hot-dipped galvanized steel roll formed with 1/6" x 1-1/2" double backed adhesive on inside of flange.